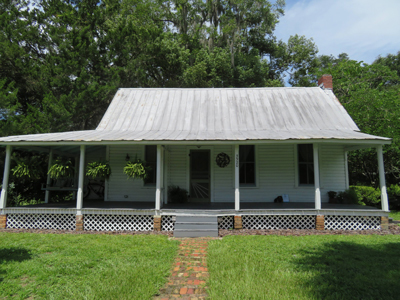 Gainesville Property Inspections At Friendly Prices! Contact us today if you are seeking a residential property inspector. 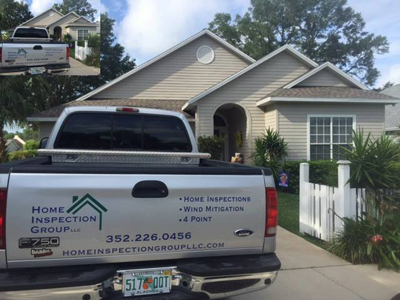 Gainesville Home Inspections is your Florida property inspections specialists! With our home inspection services, you are guaranteed a home inspection expert that knows how to perform tasks in a timely and quality manner at friendly prices. Rick's goal as a residential property inspector is to provide a quality inspection that is simple, catered around your needs, and ensures your home is secured and safe for living. With our property inspection service, we not only inspect the inside of your home, we inspect the outside. Our goal is to make sure your home is secure, safe, and livable! Are you moving into a new home and are nervous about the home inspection? 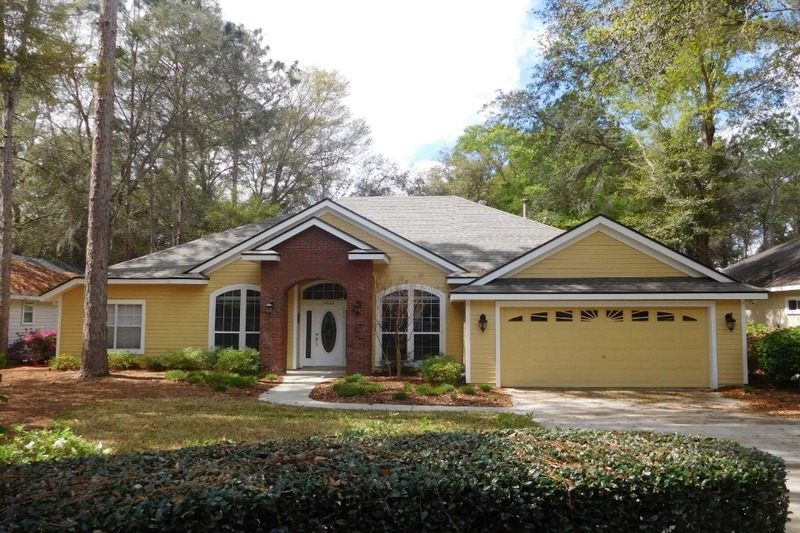 Contact the number one Gainesville property inspection specialist that is dedicated to your safety and quality of life. Did you know that a wind mitigation inspection can save you money? 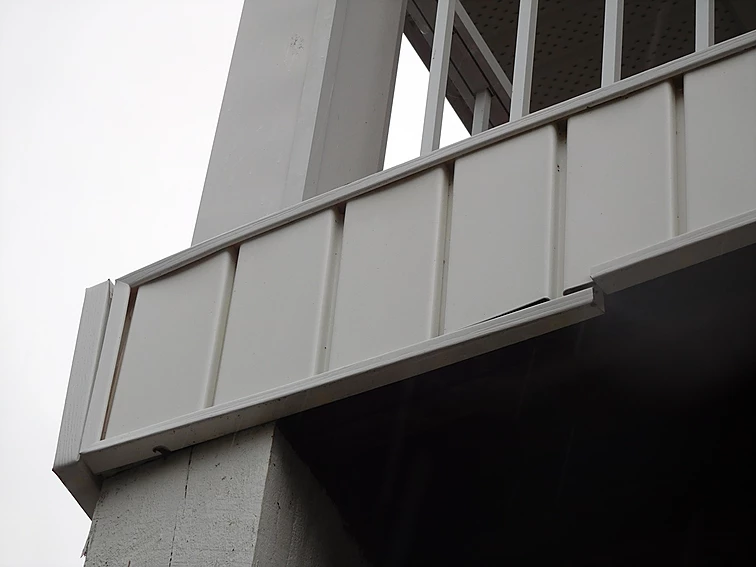 By getting to know how wind is leaving or entering through your ceiling, we can properly close the gaps and start saving you more money today! Do you have an older home? If so, it may be worth investing in a four-point inspection from Gainesville's residential home inspector, Rick Waddle. At Gainesville Home Inpsection, we check all four major systems, including HVAC, Electrical, Plumbing, and Roofing. We work to make sure that your home or clients are happy, safe, and secure. Through-out the buying and selling process of a home, it's essential to have a professional home inspector perform a thorough and comprehensive assessment of the entire property. Testing all aspects and ensuring it's a safe and stable home can ensure for a seamless process. 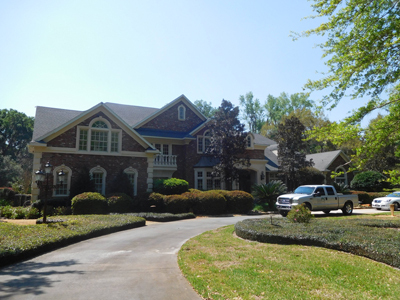 Bring Gainesville Home Inspections on-board today and we can help streamline the process. Do you know the health risks if lead is detected in your paint? When it comes to paint, it's important to make sure there are no traces of lead. While the government rid lead from paint in 1978, it's critical to check in older homes. Through a lead-based paint inspection, we collect paint chip samples, examine the paint, and scan for any traces of lead in the paint. 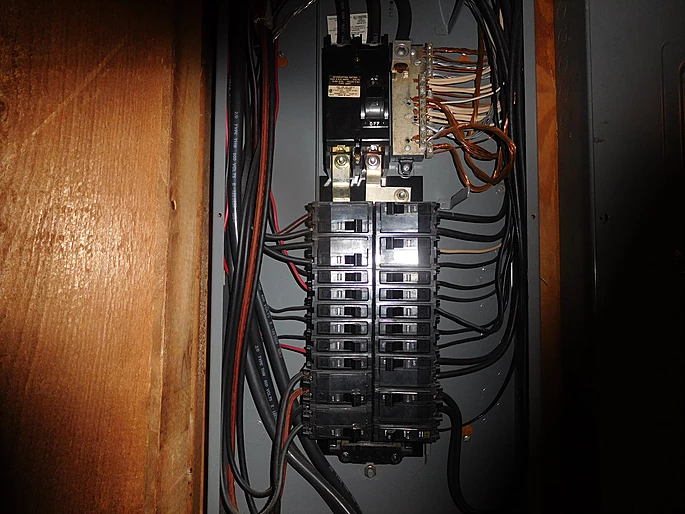 Whether your home is new or old, it's important to always have the electrical systems in the home inspected and assessed. 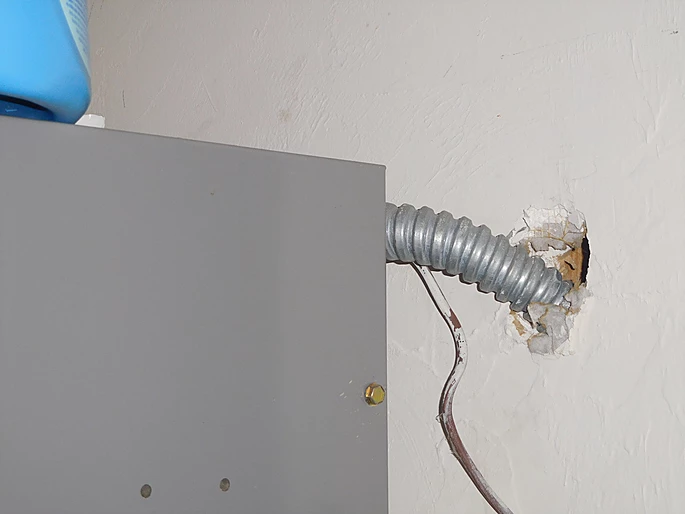 Gainesville Home Inspections has a thorough and comprehensive process to detect faulty cabling, frayed wires, and even poorly designed or constructed electrical outlets. Did your air conditioner suddenly stop working in the midst of the summer? Is the heater making unique noises when it turns on in the winter? 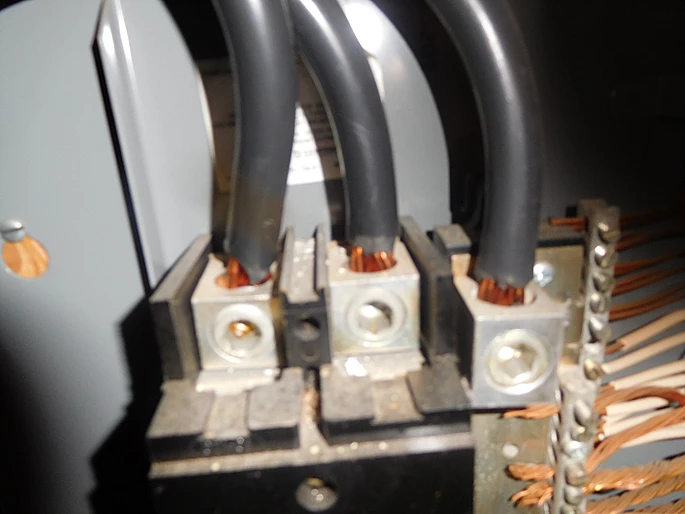 Whatever the case may be, we can stop by and figure out why your HVAC systems are not working! A Wood Damage Inspection is requested by homeowners that suspect the risk of a wood damaging organisms or even termite infestation. 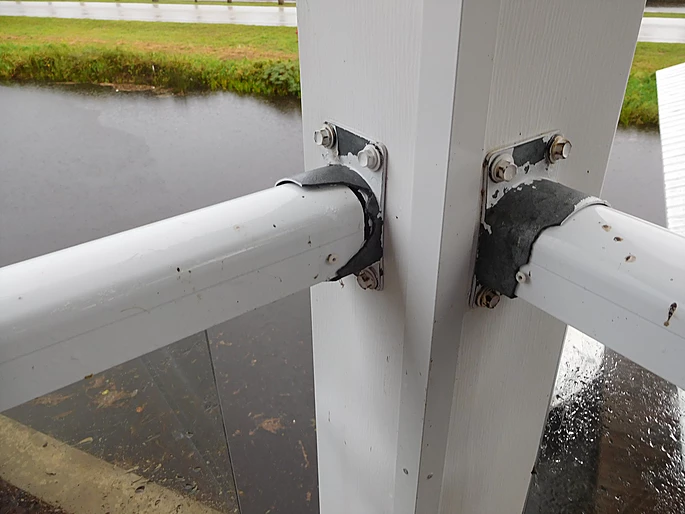 This can be quite dangerous as it may lead to significant property damage if not taken care of quickly. Get your home inspected for wood damage before it may be too late! At the core of constructing any new home, there is the foundation. 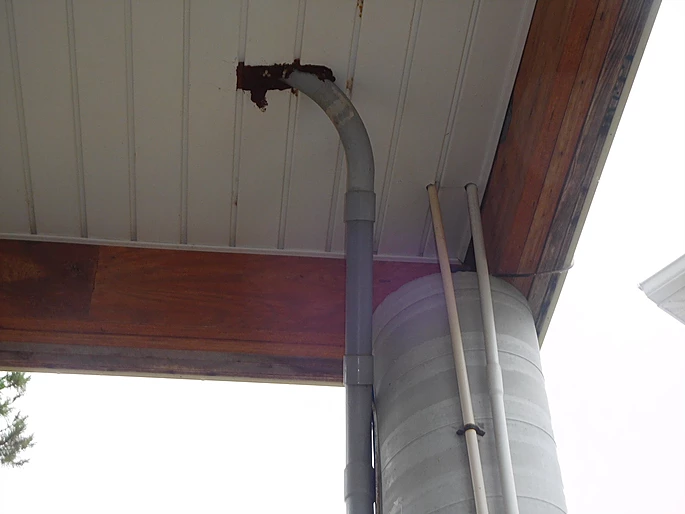 This is the part of a house the holds everything together during harsh weather events and protects your home from ground water. 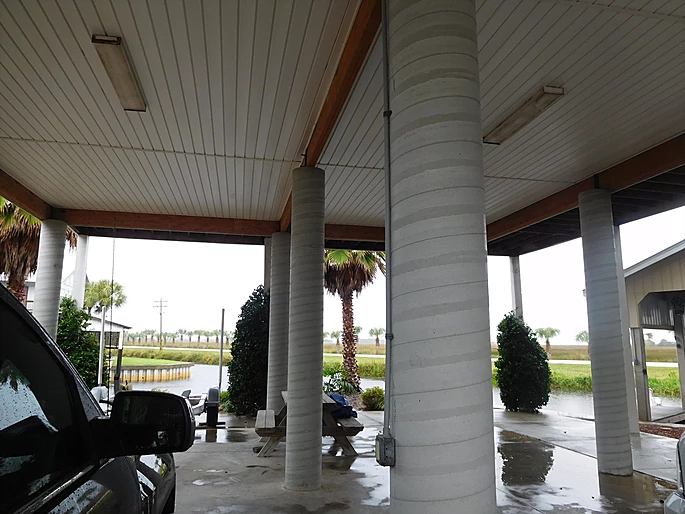 Get your foundation inspected today from the best in Gainesville! 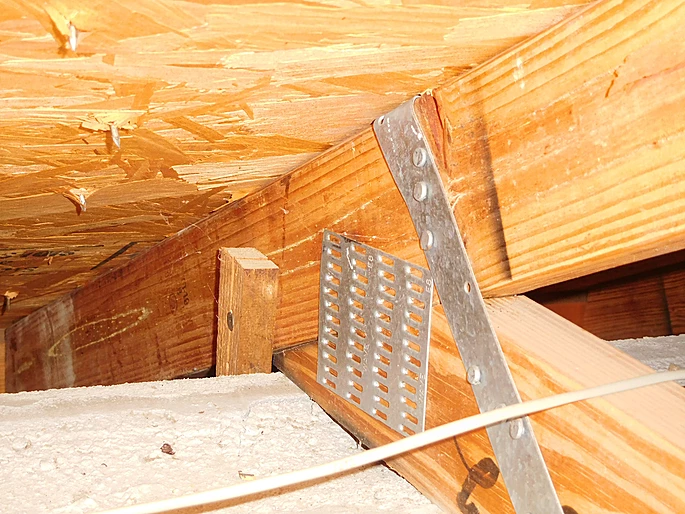 One of the most important parts of any home inspection is the roof assessment. 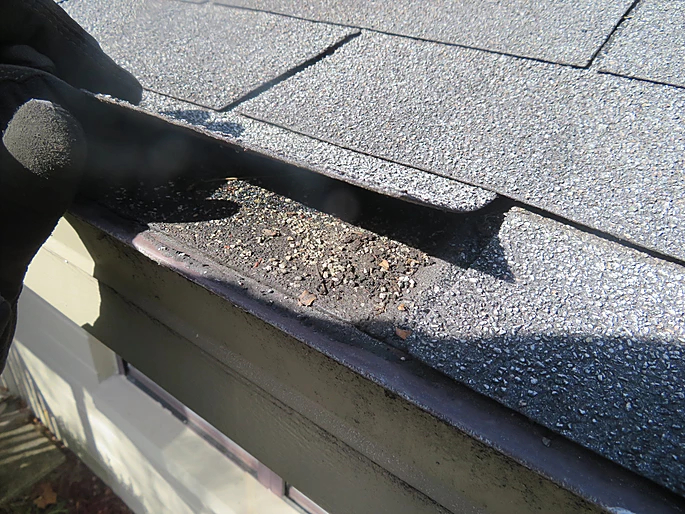 At Gainesville Home Inspection, we offer roof inspection services to check whether you need a roof replacement or not. 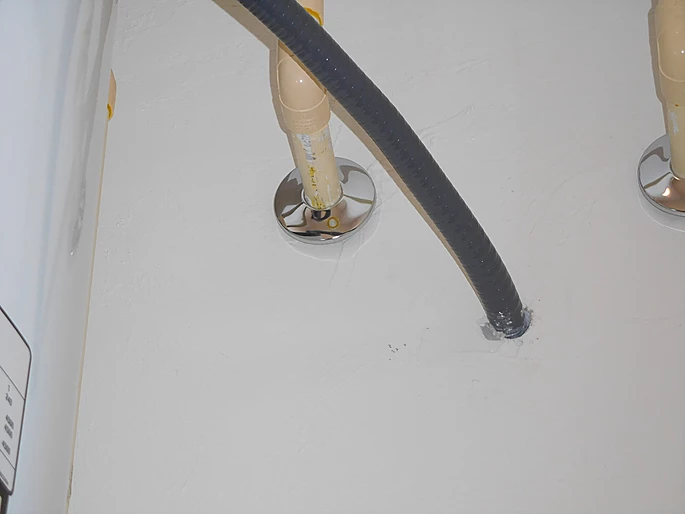 Do you know what one of the costliest areas of a home to fix is? It's the sewer or septic system. The best way to gauge the quality and longevity of any system is through a proper sewer or septic system inspection, which we offer in house. Give us a call to learn more about this service. Not all homes are built on the same quality or stability of soil and landscaping. 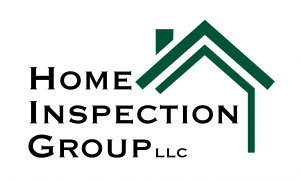 This is a crucial aspect of the home inspection process - and something that Gainesville Home Inspections carefully monitors. Don't let your home slip down a hill on a rain storm! The risks are too grave, which is why we help our local homeowners with this service. At Gainesville Home Inspection, we utilize different tools and equipment to monitor or detect any harmful chemicals or gases in the air. This includes, but not limited to, methane, radon, and even formaldehyde. Get your home inspected for gases or chemicals today! Did you know that typical property inspections often to test or look for asbestos? Next to mold, having asbestos in a home poses a significant health risk and danger. This is a type of mineral that can be found in a wide range of different materials in older homes, typically those built prior to 1990. We work with each of our clients to perform a thorough inspection to detect any traces of asbestos. Having mold in your home can be an extreme health hazard. Get your home inspected for mold to ensure your home is safe from this silent by deadly fungus. We all like to use our chimneys in the winter time, especially around the holidays. However, it's important to make sure that the flue and the exterior part of the chimney are safe for use. This is where Gainesville Home Inspections can help!